When I discovered my passion for nutrition, I was in a low place. I had run out of options for the endless pain I was having in my chest. It wasn’t until after the correct diagnosis of Pectus Excavatum and the corrective surgery that followed that really opened my eyes to a whole different perspective on wellness; nourishment from a holistic perspective. Up until then, I had felt so alone in this journey, just like the produce that aesthetically doesn’t line up to the standards of markets, so it goes to waste. With the help of Hungry Harvest, this produce can be delivered to your home, waiting for you to enjoy! Using produce that would have otherwise been discarded, I was able to make this creamy butternut squash + beet soup, with a side spinach salad topped with fresh mandarin slices, the perfect fall spread! 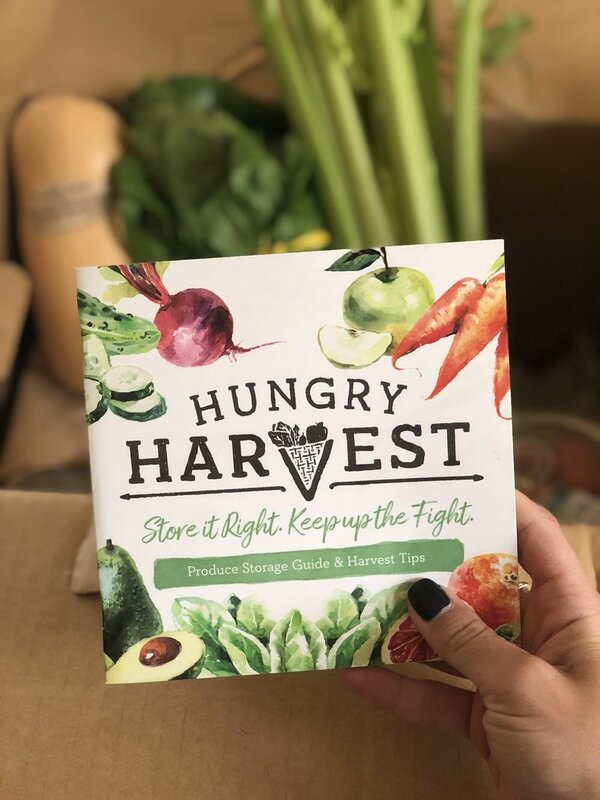 The study of nutrition rescued me, and @hungryharvest helps to rescue produce! If you want to try it for yourself (highly recommend) you can use the code FRESHLOOK for $5 off your first order! What has allowed you to have a #freshlook ? Head to hungryharvest.net/freshlook now!